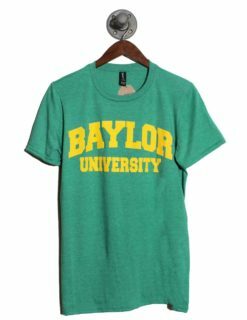 Designed and constructed specifically for the ladies of Baylor, we’re positive that our college apparel and accessories will make you look fantastic. 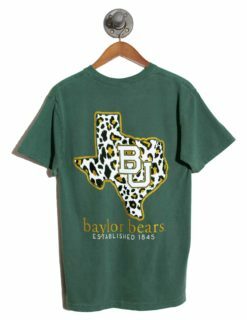 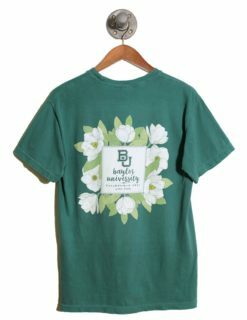 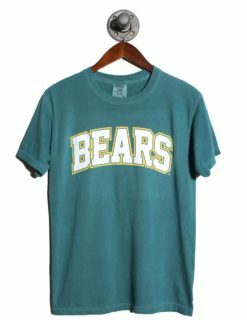 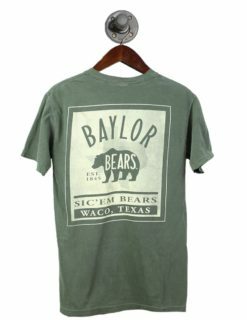 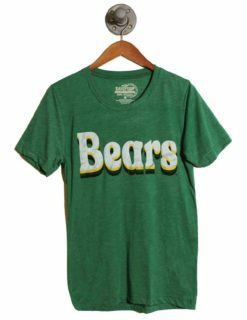 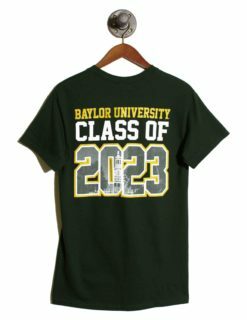 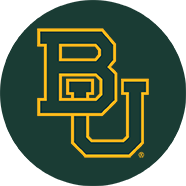 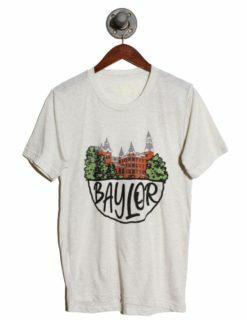  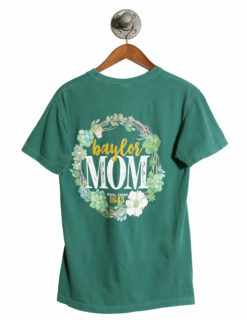 Barefoot Campus Outfitter harnessed the unmatched school spirit and unrelenting style of the Baylor women and used that to make our women’s line of campus apparel. 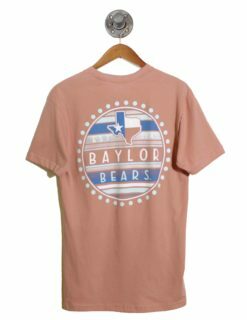 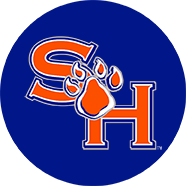 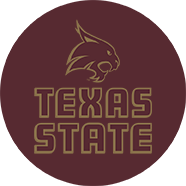 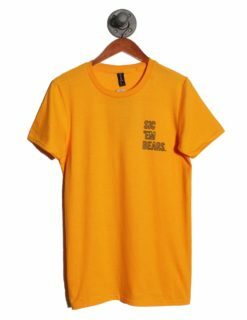 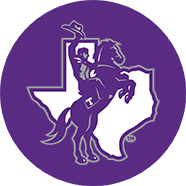 Whether you’re looking for a college t-shirt to wear to the game or a new hat to shade your face from the Texas sun, we’re sure that you’ll find something that’s both super chic and comfortable. 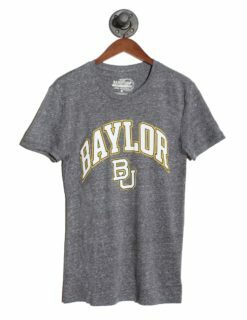 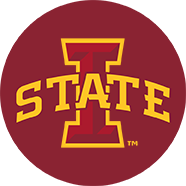  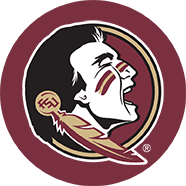 Made for college students, all of our gear is made as affordable as possible so you won’t have to fret about spending.